Chinese New Year Hong Kong | Hurry! Grab The Last Tickets! For all of you that have missed the New Year Cruise, here is your chance to experience Hong Kong fireworks as we approach Chinese New Year in Hong Kong! If you have booked already booked your Hong Kong tour and are looking for additional Hong Kong activities, check out our New Year Harbour Cruise Hong Kong. Hong Kong Activities | Hello 2019! If you were around for a Hong Kong tour last week you might have had the chance to watch the amazing Hong Kong fireworks at Victoria Harbour. We had a fabulous time saying "Hello" to 2019 with our guests on our New Year Harbour Cruise Hong Kong! If you missed it, don't worry! Chinese New Year in Hong Kong is approaching fast! ever experienced hong kong fireworks? 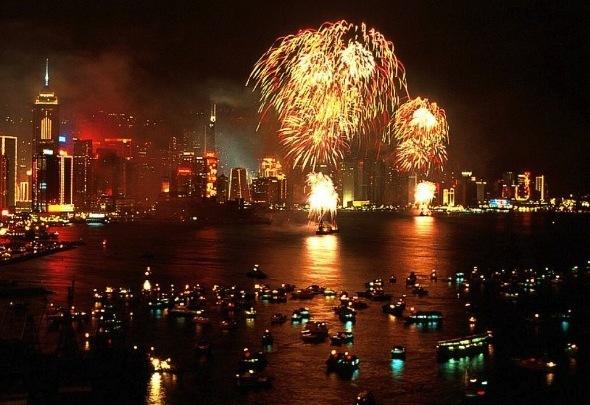 Experience the Victoria Harbour fireworks during Chinese New Year Hong Kong! Chinese New Year is a Chinese festival that celebrates the beginning of a new year on the traditional Chinese calendar. The festival is usually referred to as the Spring Festival in modern China and is one of several Lunar New Years in Asia. 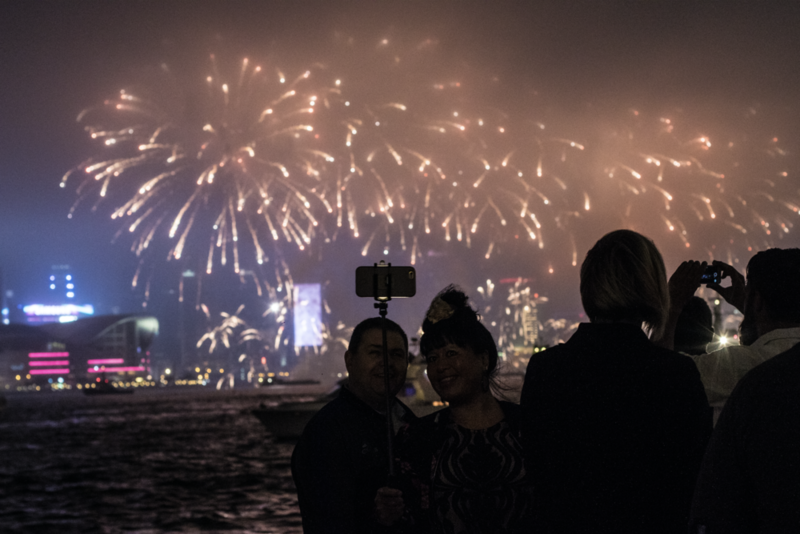 Like almost every year, to celebrate Chinese New Year in Hong Kong we will be watching the fireworks at Victoria Harbour on a New Year Harbour Cruise Hong Kong. If you have missed being on a Harbour Cruise for New Year's Eve with us, here is your chance to experience Chinese New Year Hong Kong with us. Remember: book fast not to miss out on the Victoria Harbour Cruise!